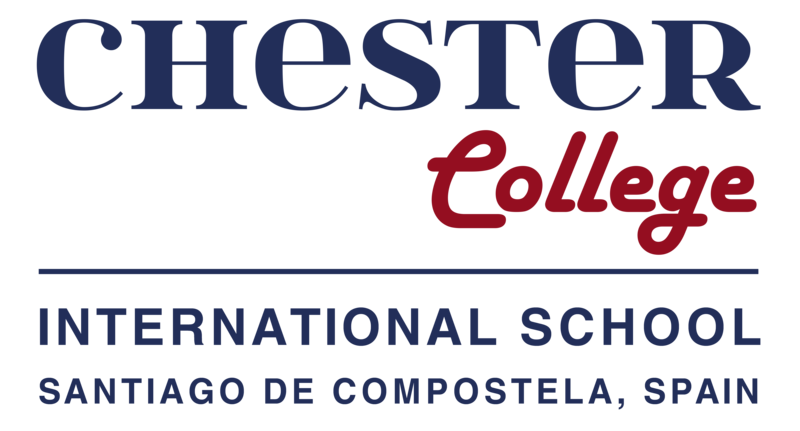 Chester College International School is looking for English/ESL teachers (Pre-School, Primary and Secondary) for its English language immersion summer program (34th edition), which will take place in July (1-31) in Santiago de Compostela, Spain. Minimum of 2 years' experience. Drama and Music and/or experience in preparing students for Trinity College London exams a plus. Accommodation and meals are provided. Kindly include names and contact details of 2 referees, including their phone numbers, in your application.